A warm welcome awaits you at the family run Hotel Florida. In the middle of the two main blocks of this hotel you will find a large swimming pool surrounded by orange groves and flowers. 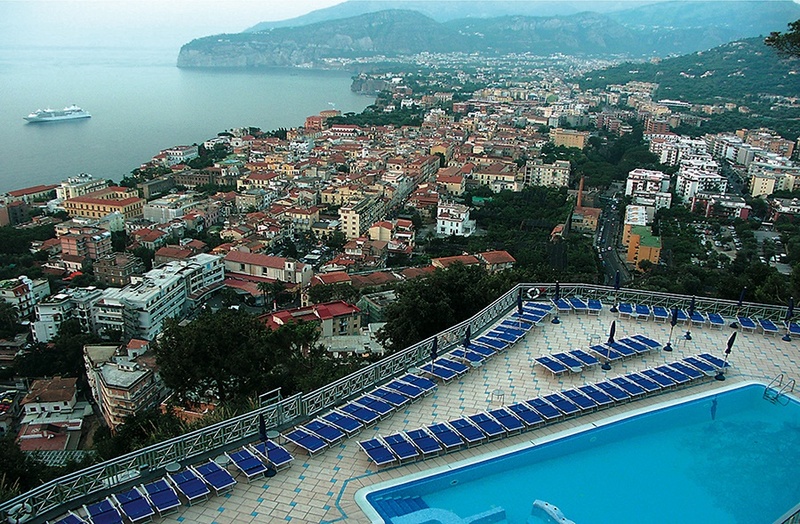 Each week the hotel organize pizza parties, barbecues with Neapolitan music and a gala dinner with dancing. 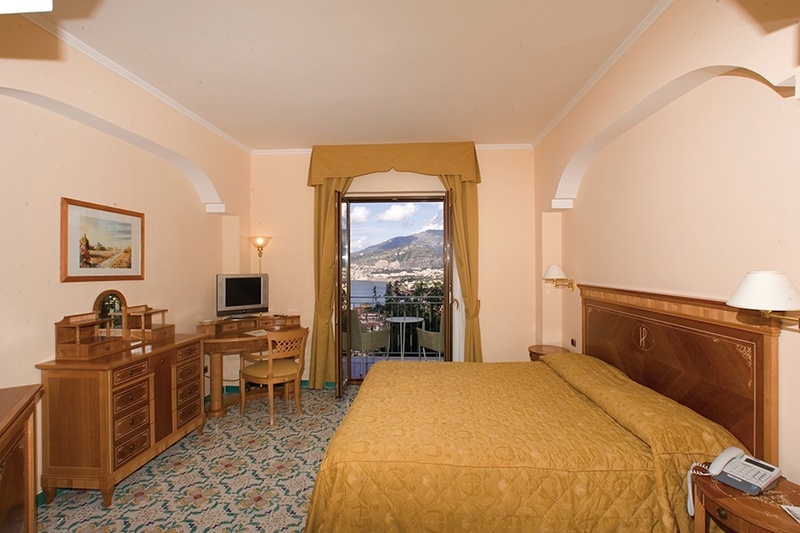 Situated in a pleasant and quiet residential area of Sorrento, the shopping area of Sorrento or St.Agnello is only a ten minute walk from this hotel. The Florida Hotel offers an array of services and facilities which ensures all guests feel as comfortable and relaxed as possible making this hotel an ideal holiday choice with many guests choosing to return here time after time. All Room Facilities Include: furnished bathroom with shower & hairdryer, satellite TV, direct dial telephone and safety deposit box*. Cots are available on request and are payable locally.